Ron Capelle recently presented at the RA UnSymposium – a conference bringing together organization design and Agility thought leaders. Ron, with Chris Becker, CEO of NetEffect, gave a presentation on some of the critical success factors for ensuring a robust organization design while at the same time integrating key Agility (and other related) behaviours and practices into it. 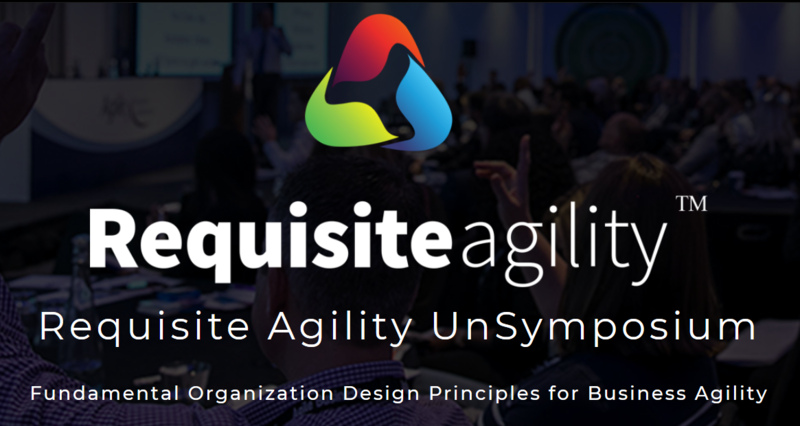 If you’re interested in receiving a copy of this presentation, or learning more about the intersection between organization design and Agility, please contact us here.